With the approval and blessings of the Deitsch Family, The Beis Medrash, a brand new organization, will be dedicated to the loving memory of a beloved husband, father, shliach and friend - Rabbi Levi Yitzchok ben Zalman Yuda Deitsch ob”m. 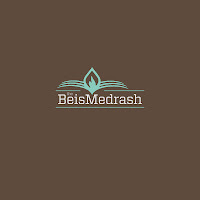 The Beis Medrash, located in the Crown Condos, provides a warm and welcoming environment with a comprehensive learning program which caters to Anash of all backgrounds. After a day’s work, nourish your soul, by participating in any of our options. Choose from our nightly classes on topics ranging from basic Hebrew reading skills to advanced Gemara. Or pair up with a chavrusa and learn at your own pace. Join our Chassidishe Farbrengens and bring it all to life! 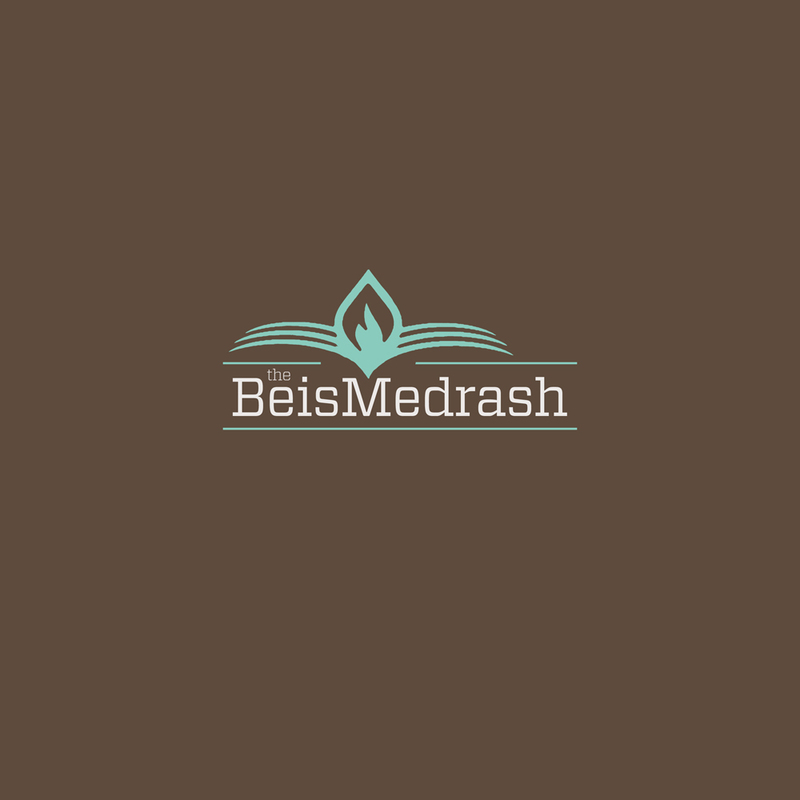 Let The Beis Medrash experience inspire and empower you to live a rich and invigorated Torah life. 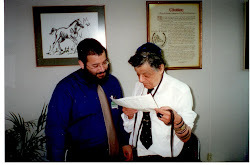 The Beis Medrash is under the able direction of Rabbi Motty Lipskier, a young scholar who has earned his reputation as a clear, intuitive and dynamic teacher. The launching of this project has been made possible through a generous donation by Mr. David Slager. Our bountiful refreshments corner is brought to you by Mr. Shaya Gordon of Mr. Greens. To be a part of this special project please send your donation to TheBeisMedrash@gmail.com via PayPal by clicking here: https://www.paypal.com/cgi-bin/webscr?cmd=_s-xclick&hosted_button_id=TXJLJY49TNUWG, or mail it to the address below. To dedicate a shiur or for other sponsorship opportunities please contact us. All donations are tax deductable.